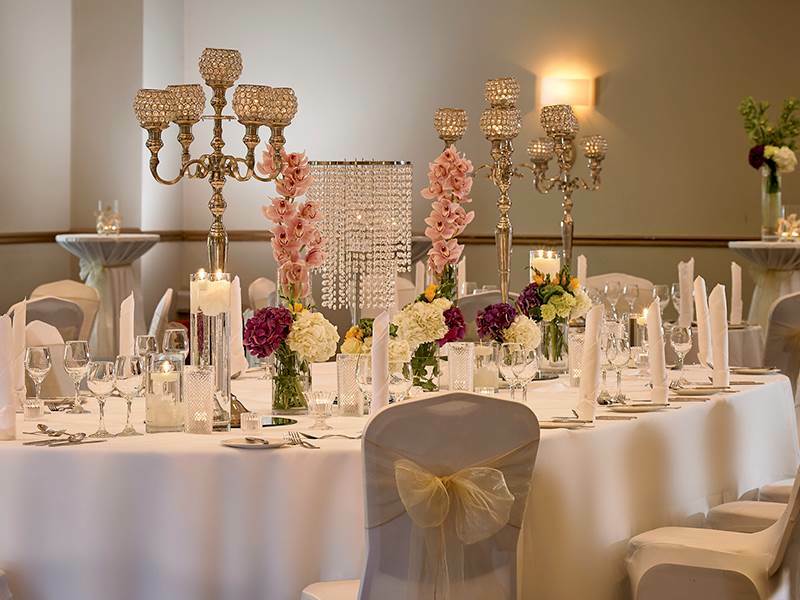 Hotel Woodstock in Ennis provides the idyllic venue for any event. Whatever the occasion, our team of dedicated staff will ensure your event is unforgettable from the moment you are welcomed, until the time you depart the hotel. Hotel Woodstock specialises in small intimate events, such as weddings, civil partnerships, christenings, celebratory birthday parties, or just a gathering of friends and families. Should you have any special requirements for your event in Ennis, you need only inform us and we will be delighted to endeavour to provide them. We offer a choice of unique private dining venues, including our intimate Drawing Room, Doonbeg Suite, or spacious Liscannor Banqueting Suite. Make memories at Hotel Woodstock with family & friends! 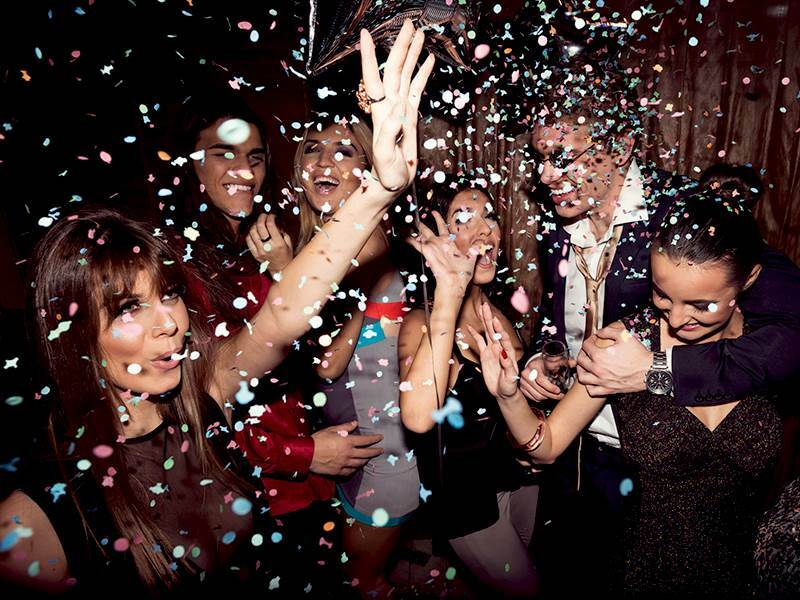 Hotel Woodstock is the ideal location for celebrating all occasions or planning a party. Located on the outskirts of Ennis town centre, we cater for both small and large events in Ennis. Hotel Woodstock is the perfect place to celebrate your child’s communion or confirmation and make memories. 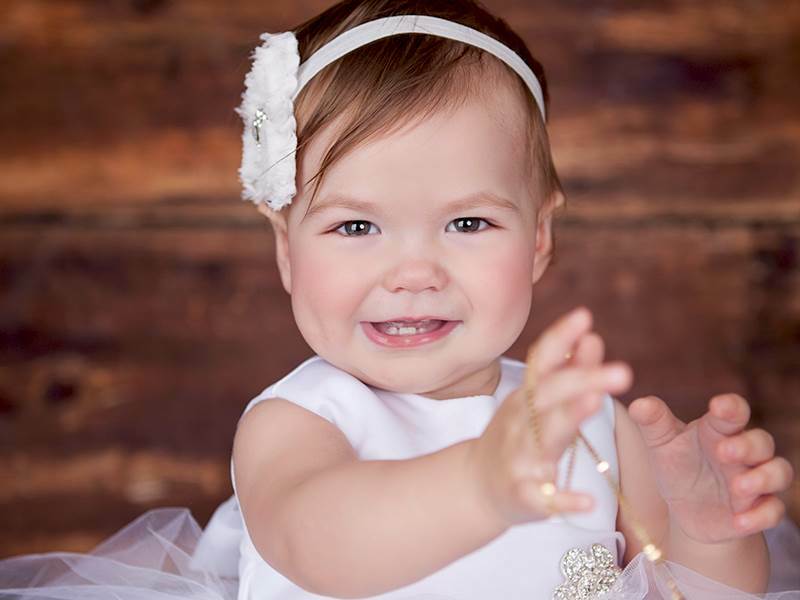 Celebrate your child's special day with us and make memories. For any event or celebration, we have a wide selection of private dining facilities with menus which can be individually tailored to your taste.